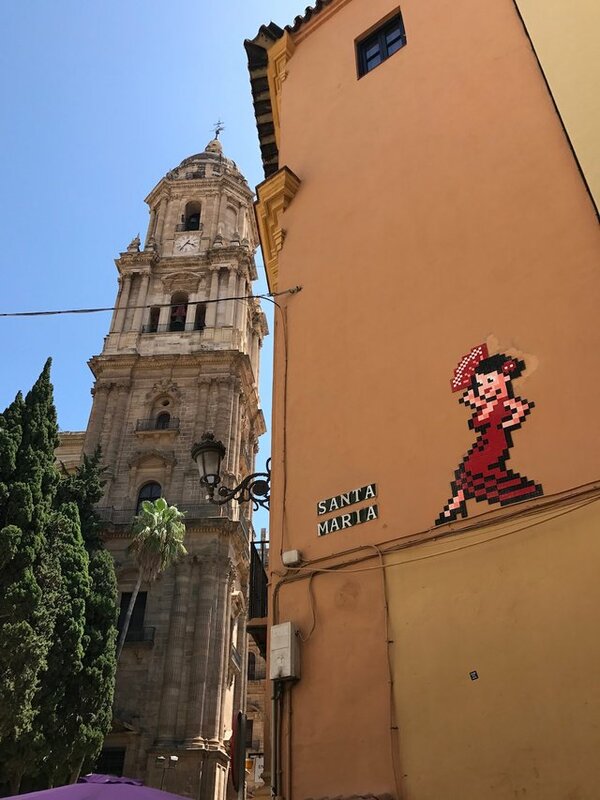 It all started in Málaga (South of Spain), a beautiful and charming city full of amazing places and lovely corners. 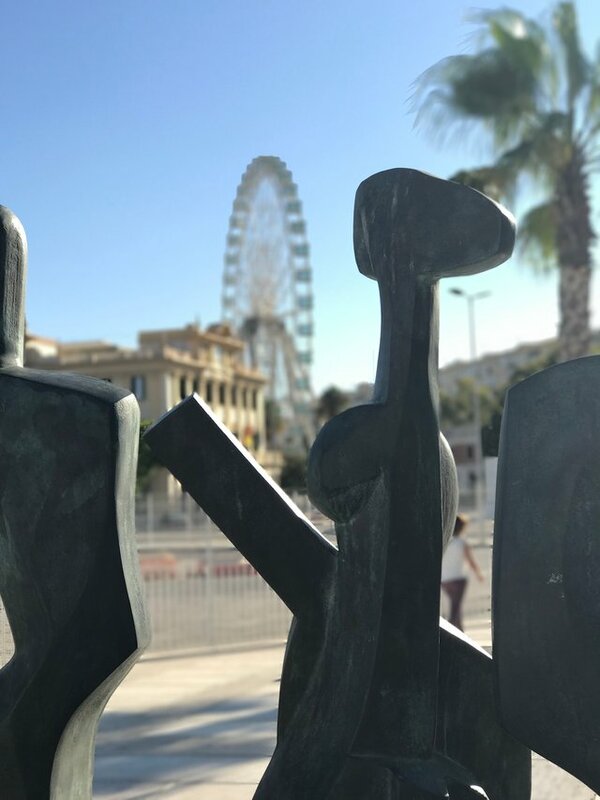 Its streets, monuments, museums, the friendly and warm people, the weather… All this make of Málaga the perfect place to visit for thousands of tourist every year, no matter the season, Málaga is always full of life. 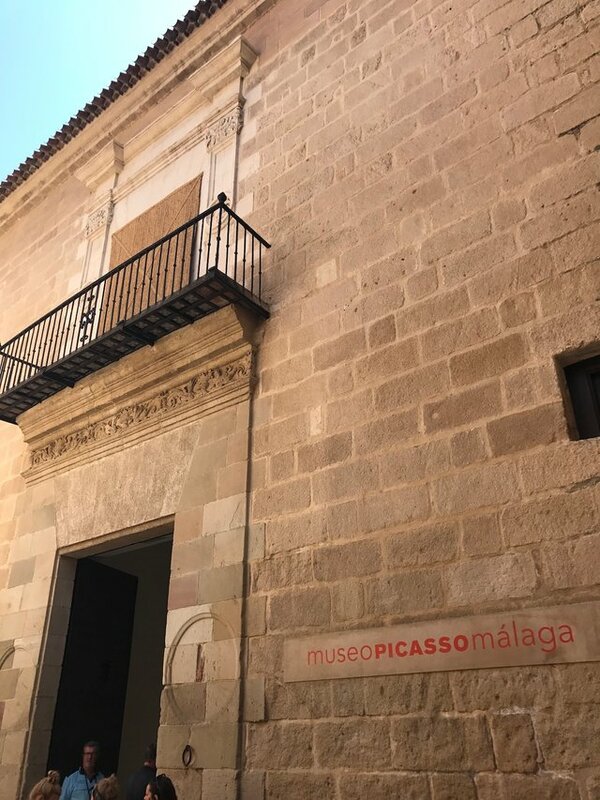 It's not only the weather and the food, Málaga is becoming one of the most important cities in Europe for those who love the art in any of its fields. 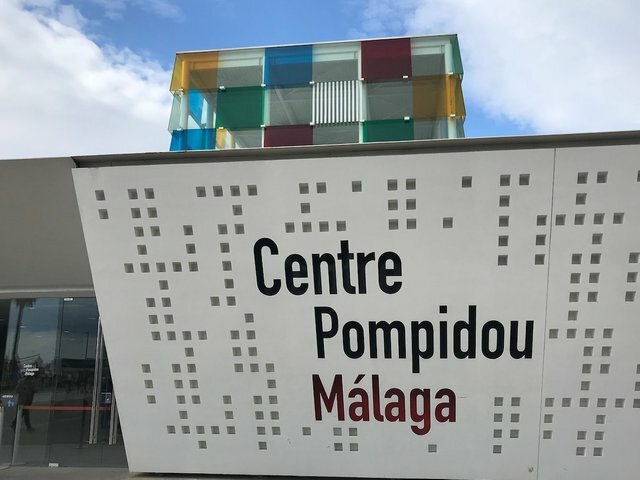 With outstanding museums like Picasso Museum, Carmen Thyssen Museum, Centre Pompidou Málaga, and much more. So many ways to enjoy art, a lot of temporary exhibitions coming from the most influential cities of the world. 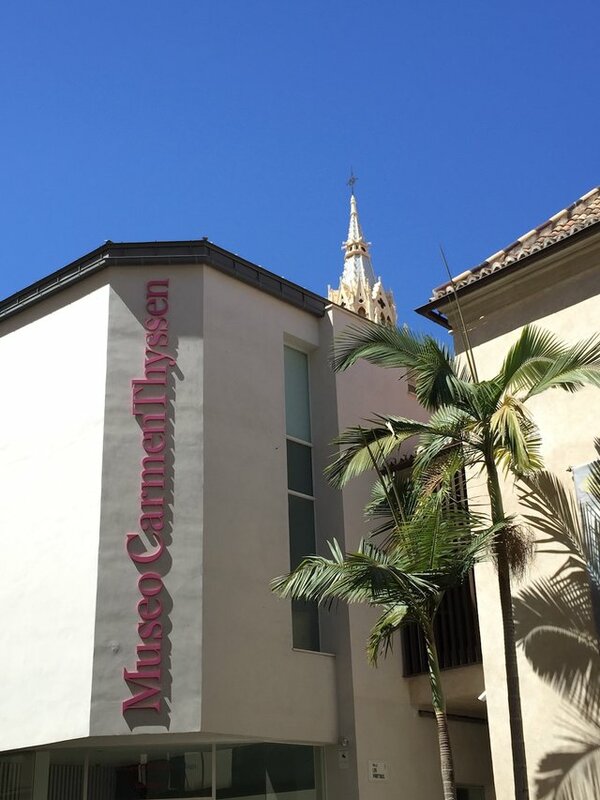 New York, Paris or London display the most recent works using the city of Málaga as the perfect scenario. The Roman and Phoenician heritage left in Málaga so many archeological remains, mixed with Renaissance monuments as the cathedral of Málaga, affectionately called 'La Manquita' (the Little One-armed) by the people from Málaga, because one of the two towers was never built and the authorities, with the pressure of the people, decided not to touch it after so many years. 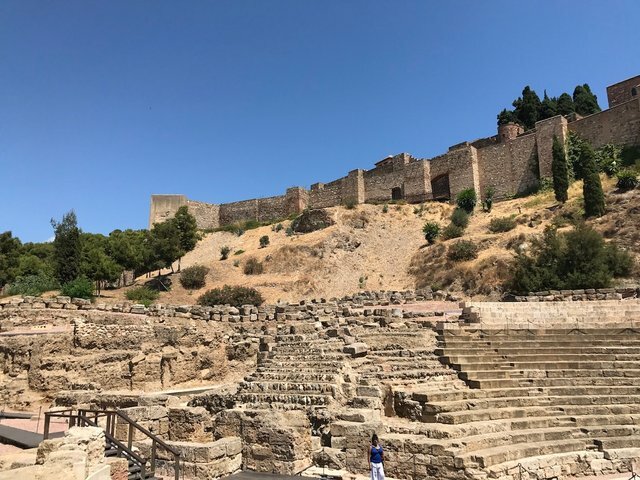 Also, the impressive Alcazaba, palatial fortification built in the 11th century by the Hammudid dynasty, with an amazing view of the port and part of the city center. 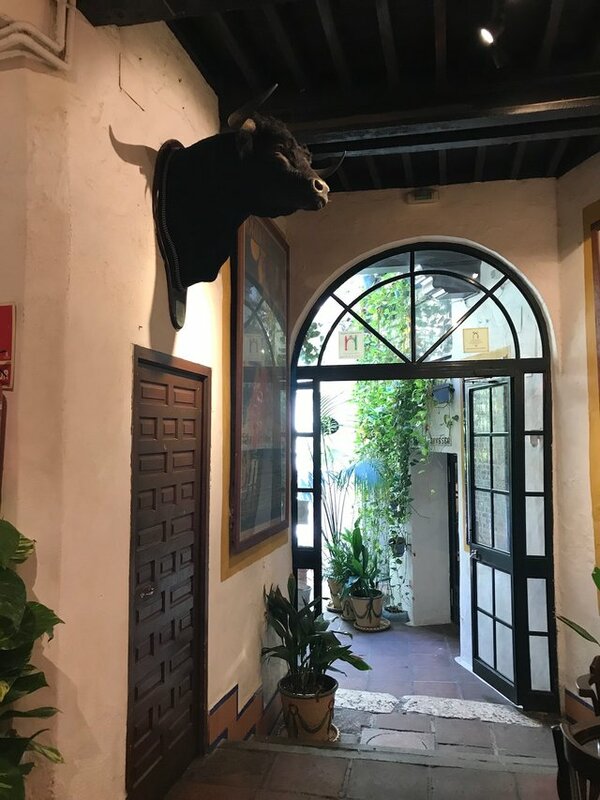 Of course, the food is very important in the Spanish culture and Málaga is full of bars and restaurants to enjoy the most typical dishes. 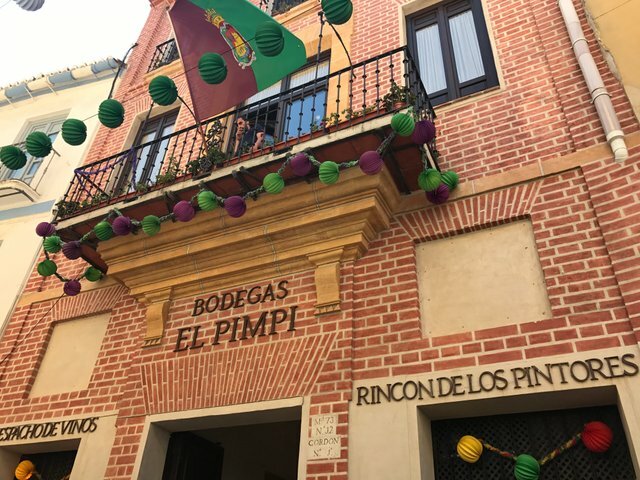 One of them is probably the most famous in the city center, 'El Pimpi'. 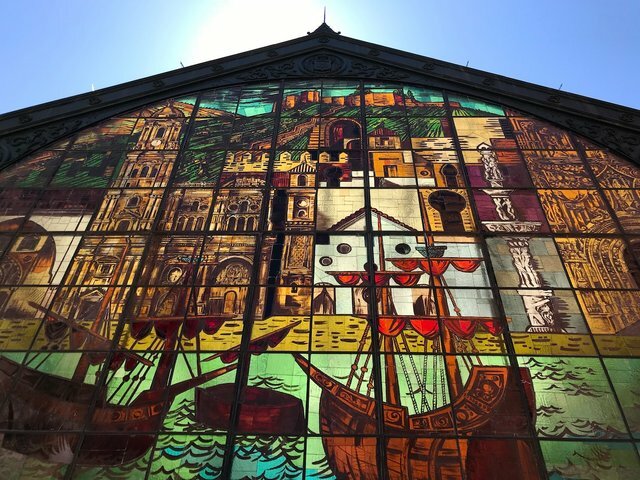 There you can see the most typical and traditional images of the southern culture in Spain. 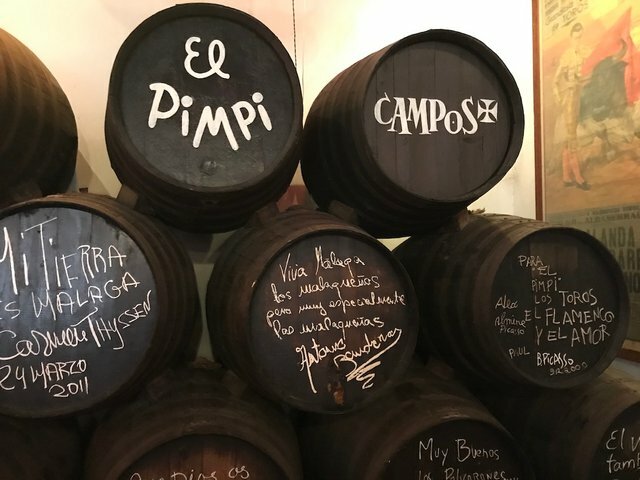 Enjoy the best Iberian ham, Spanish omelet, the well know and delicious 'pescaito frito' (local fried fish), ready to be tasted with the typical wine 'Fino' or Málaga Virgen (sweet wine). 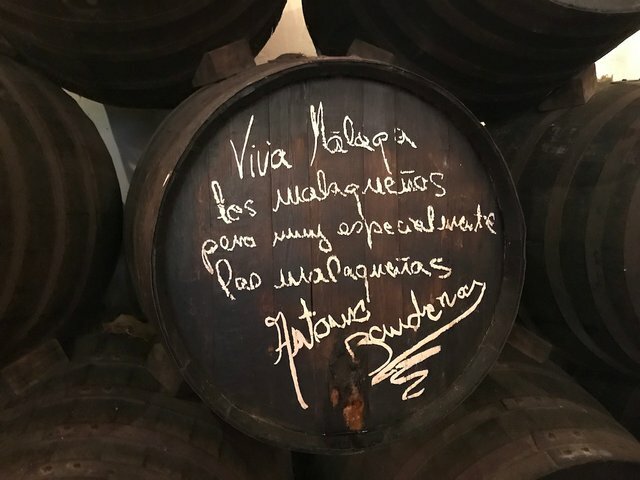 Antonio Banderas, the famous actor from Málaga, signing in a wine barrel. 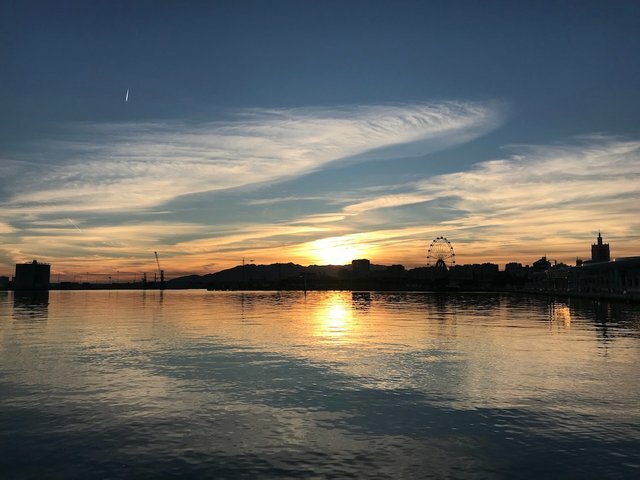 And there's no way to forget one of the most important and beautiful things in Málaga, the sunsets, here you have a small sample of those that I've lived in my beloved Málaga. A breathtaking sky that makes you forget everything and simply enjoy what our sun can show us. 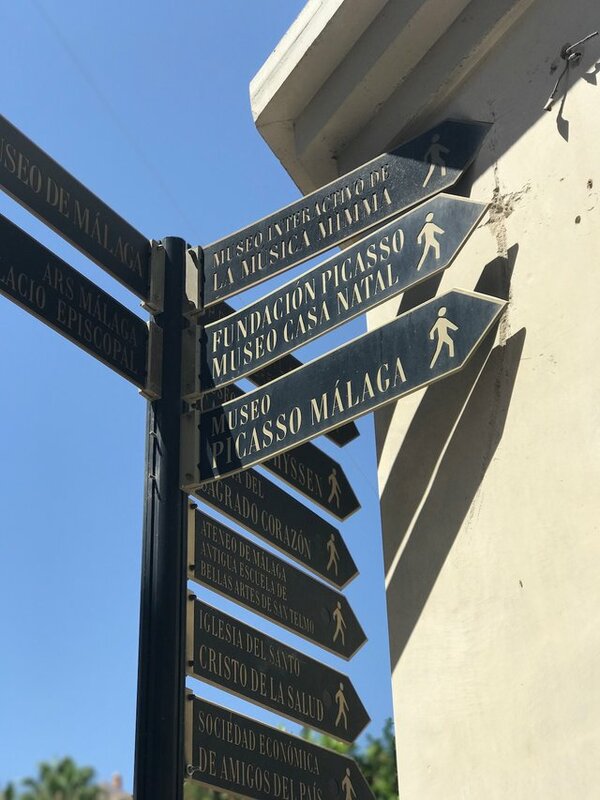 Summarizing, Málaga is a paradise, one of the most important cities in Spain and a perfect place to spend a few days (or not that few...) with your family, your girlfriend/boyfriend, your wife/husband, your friends... 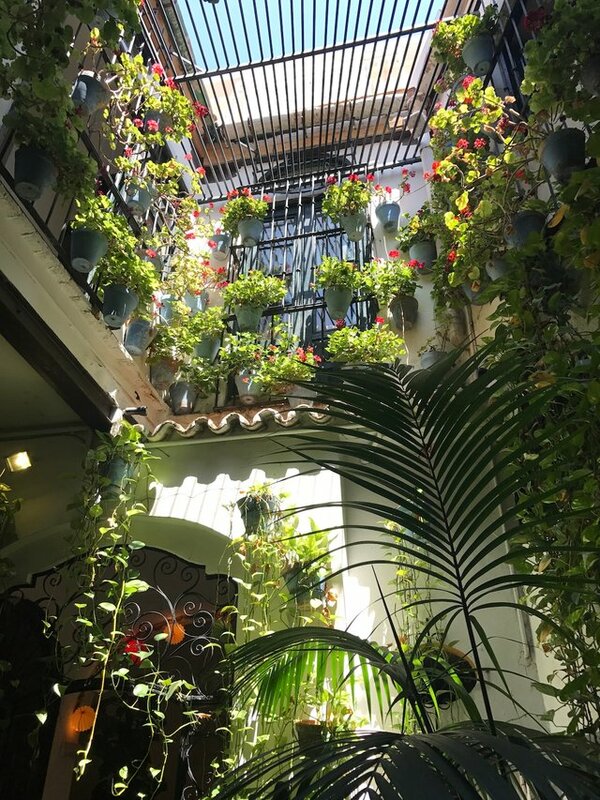 The perfect place to discover the treasures of the Spanish culture and fall in love with the Andalusian city. 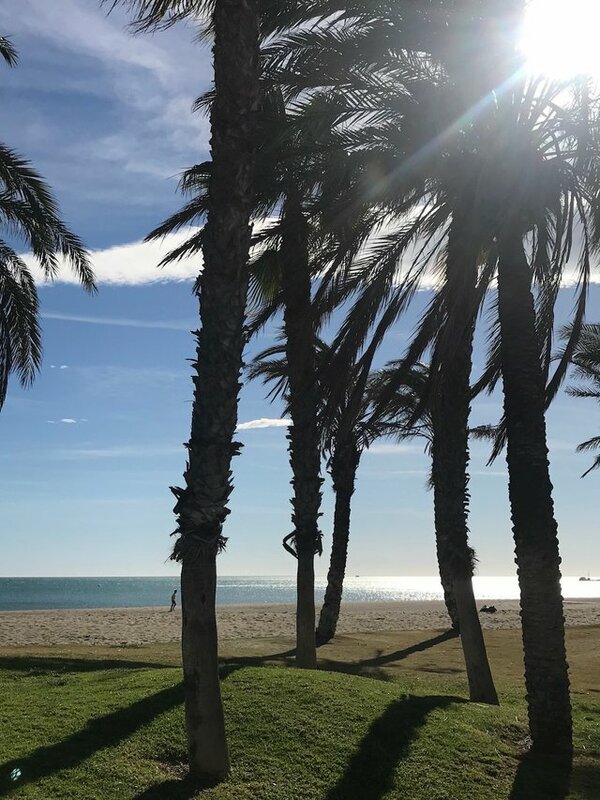 I strongly recommend all of you visiting the city, integrate yourself in the southern atmosphere and feel it as yours, that's how you'll really enjoy Málaga. 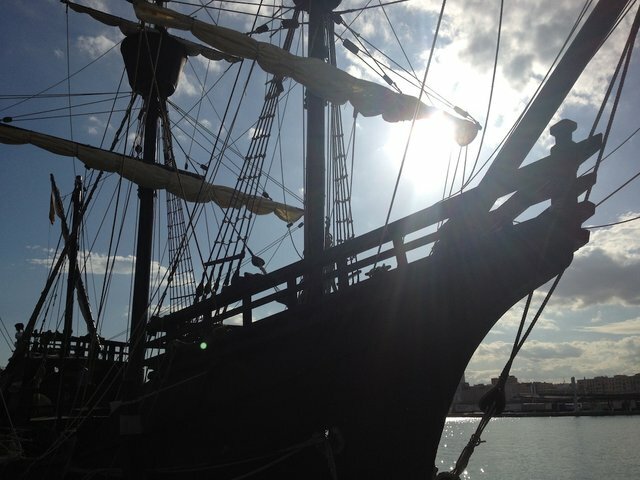 And remember that if you come to Málaga, you'll feel the necessity of coming back in the future, so... are you ready? 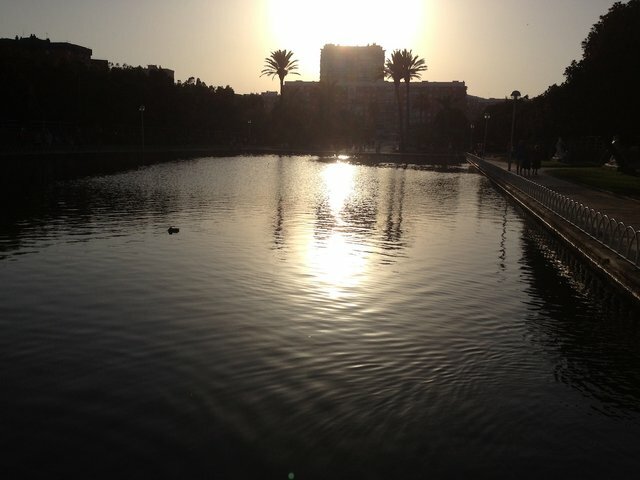 It looks like a beautiful city! I've never been there but I will be spending 3 months in Barcelona next week so hope to get there too! That beach with palm trees looks AWESOME! Thank you for showing us around! Hi @delishtreats, it is so beautiful. 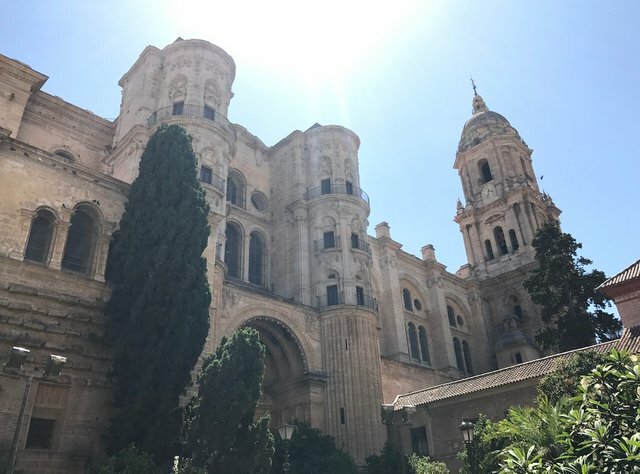 Málaga is a little bit far from Barcelona, but taking a plane about an hours, so if you have the chance, don't hesitate, you'll see how amazing it is. Thank for having a look!!! Oh, I didn't know that! I hope I would be able to fly over there for a weekend then :) Thank you for getting back to me! 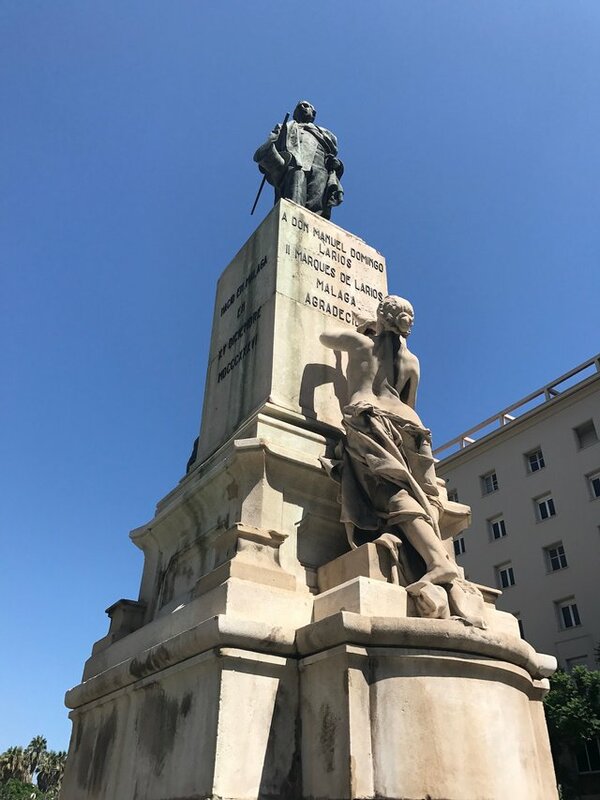 Málaga es preciosa, ojalá algún día pueda ir a visitarla. 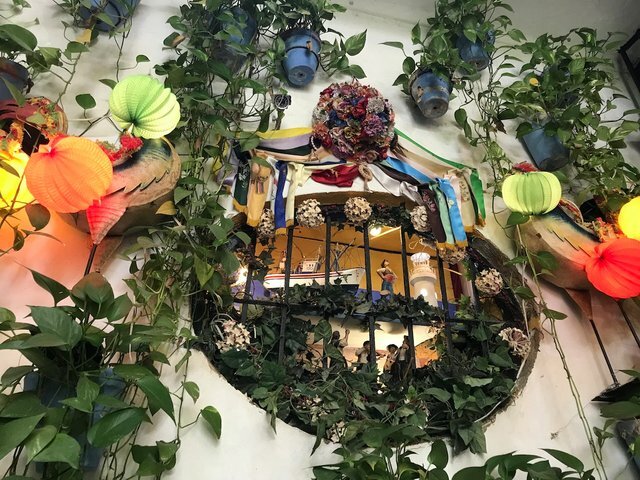 Me gustaron las fotos, las dos ultimas fueron mis favoritas se ven increíbles. 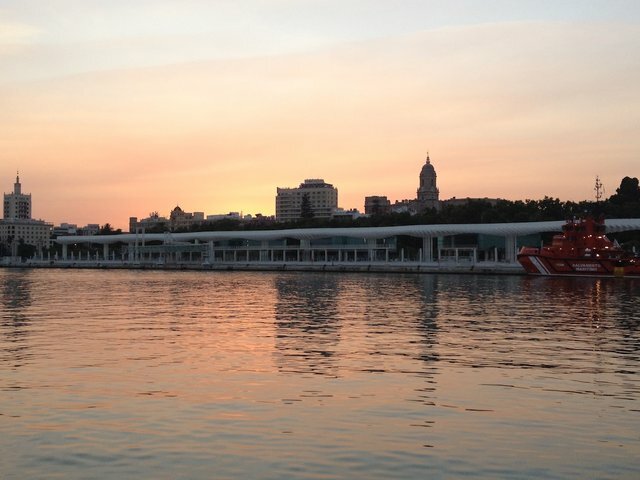 Hermosa muestra de la ciudad, algún día visitare España y conoceré esa bella ciudad,suerte y éxitos. ¡¡¡Avisa si llegas a venir @liuchanr!! !